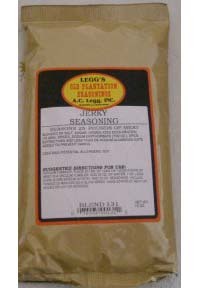 Use these Jerky Seasoings to make beef, deer, turkey, and venison jerky. 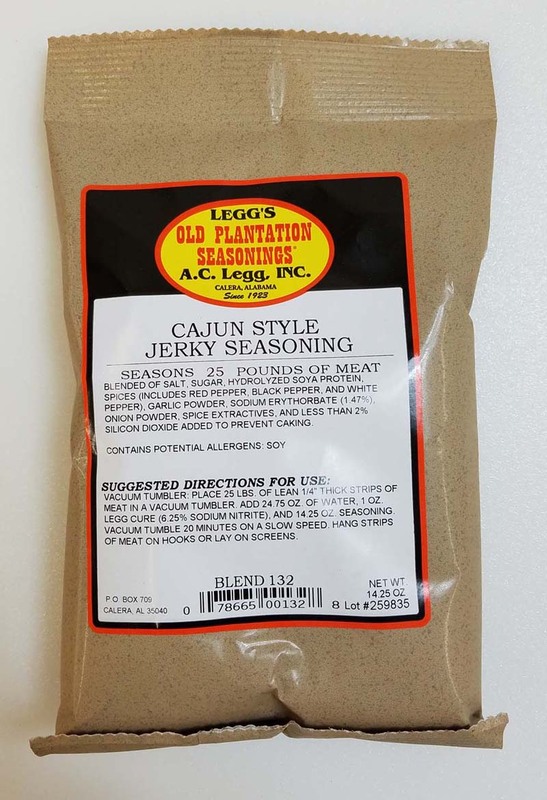 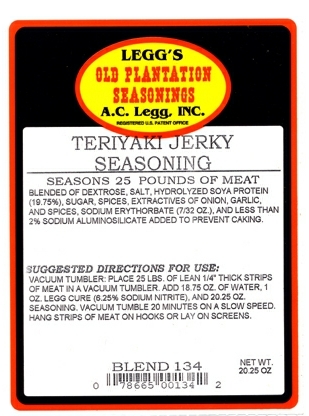 Use to make whole muscle or ground and formed jerky. 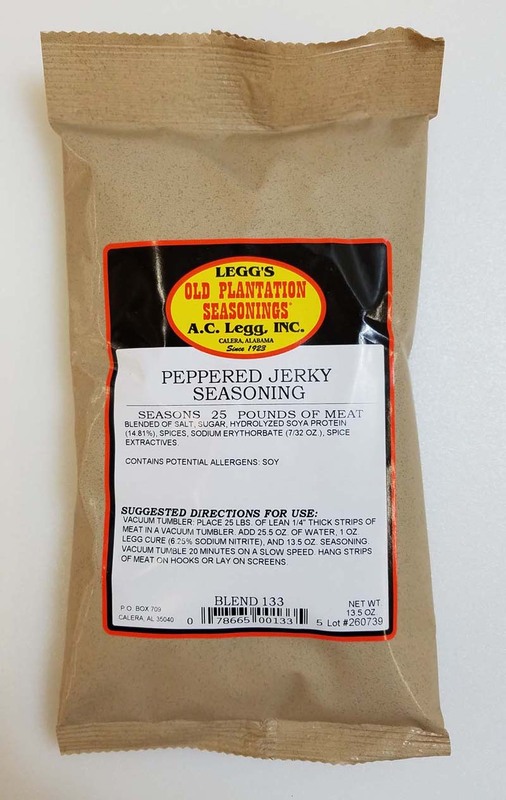 Each package will season 25 pounds of jerky. 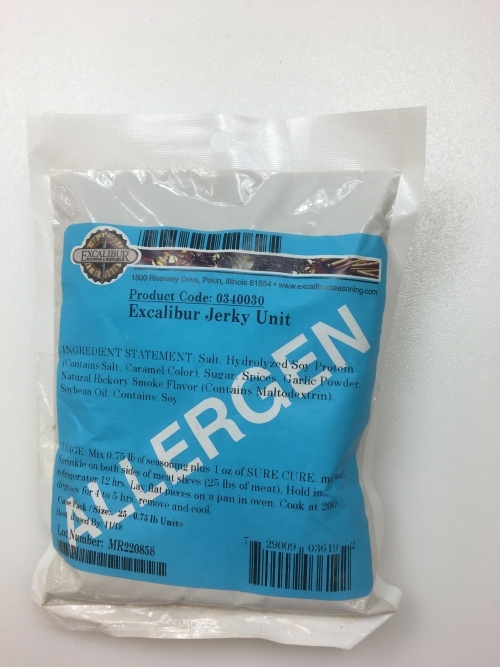 Sodium nitrite cure is sold seperately.